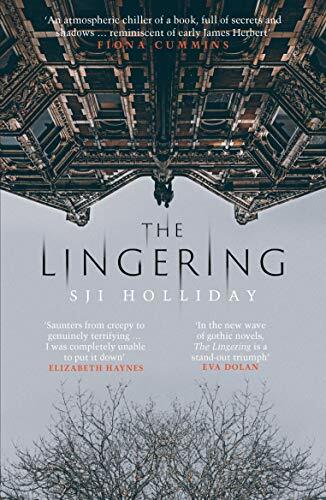 I’m delighted to be taking part in the blog tour for The Lingering today, a very creepy ghost story by SJI Holliday, perfect to read at this time of year when the nights are drawing in. I feel I should warn you though, it may put you off having baths in the future. As part of the blog tour, I have one paperback copy of the book to giveaway. To enter, all you have to do is share this post on Facebook and Twitter, and let me know how much you want to read this book by commenting below, before midnight on Thursday, 15th November 2018. One winner will be drawn at random. If you’re interested in taking a look at what the novel is about, you can read the blurb and my review below. Good luck! 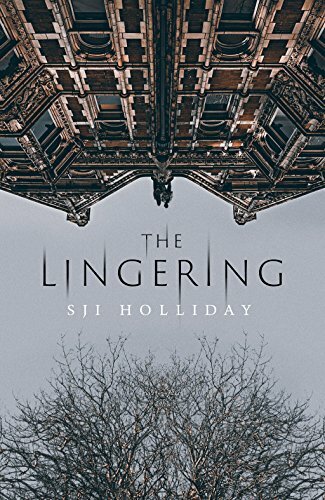 The Lingering is dark and atmospheric; it will linger in your mind and beware, it may give you nightmares. It is psychological suspense at its very best. You really don’t want to miss it. Thank you to Anne Cater at Random Things Tours for inviting me to take part in the blog tour.